The age-old question | J.O. Spice Company Inc.
So… according to Our Community Now, at the start of crab season, there’s the age-old question – which seasoning do you prefer to spice up your crabs? J.O. 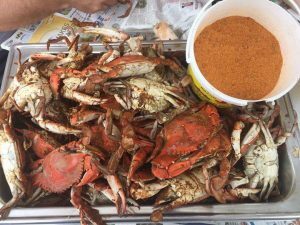 Spice or Old Bay? There’s a poll going around – There’s no right or wrong answer, it all depends on your taste buds! 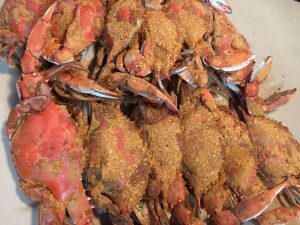 It’s the age-old question if you live in Maryland, especially along the water, according to the author. BUT, here at J.O., we’re SO appreciative and grateful for the word-of-mouth advertising! The fact that you know there are 2 different companies is awesome! The fact that you converse about which spice is “better,” or “tastier,” or “all I’ll ever use!” is awesome. The fact that you, the consumer, know J.O. 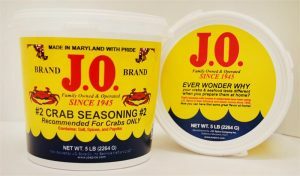 by name, as much as you know Old Bay, is awesome! 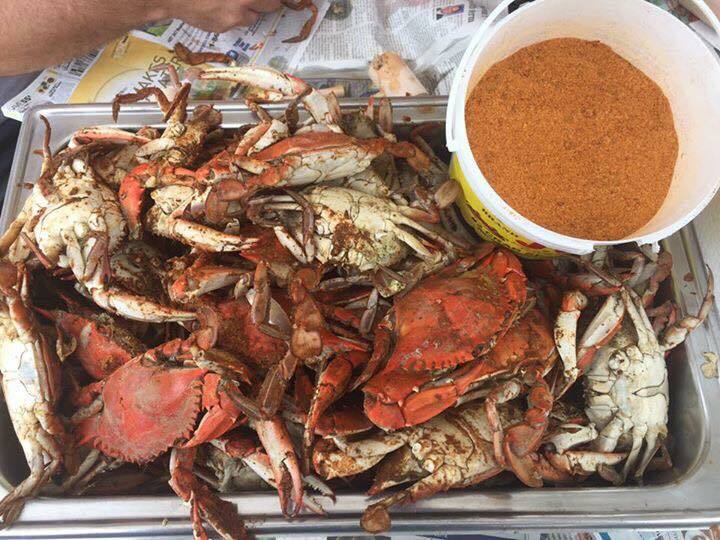 Every day, we strive to spice up your crabs, shrimp, seafood in the bestest way possible – and if you recognize that by taking a poll, liking us on Facebook and telling us in the comments “to keep up the good work,” that is all the thanks we need! Rivalries are what makes everyone better, keeps everyone on their toes -Pepsi or Coke, Coors or Bud, Lays or UTZ, J.O. or Old Bay – yeah, we can agree to disagree in such good company! Thanks for spreading the good word of spice but more importantly, thanks for sharing the good times, laughter and fun that J.O. brings to your table. We love being a part of great memories. 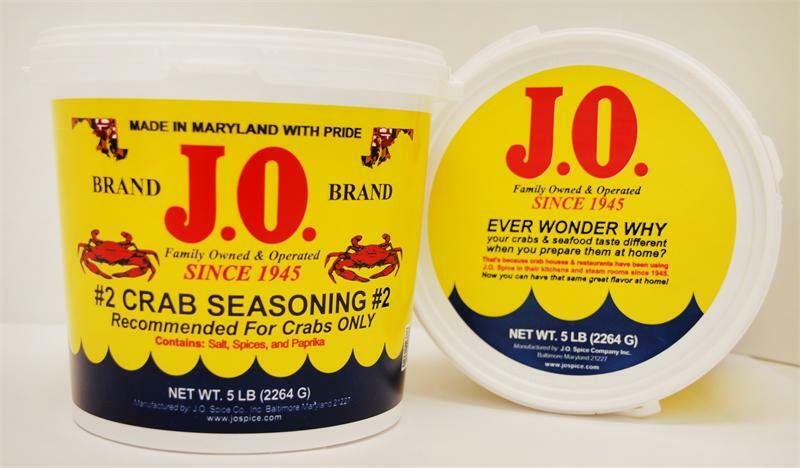 The Age-Old Question: Old Bay or J.O.? This entry was posted in All the news that's fit to print!, J.O. Spice is NICE!. Bookmark the permalink. ← Season first then fire up the grill!